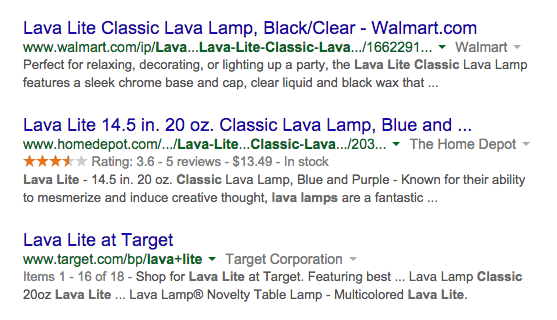 Google Reduces Rich Snippets In The Search Results, Again? Home > Google News > Google SEO > Another Mass Reduction In Google Rich Snippets? Over the past couple weeks, I have been seeing more and more webmasters complaining about their rich snippets disappearing from the Google search results page. There is a thread at WebmasterWorld but dozens of complaints from individual webmasters in the Google Webmaster Help forums, I only linked to two but there are many. 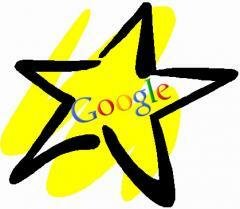 In short, webmasters who had rich snippets displaying, mostly for reviews rich snippets, no longer see their stars. Back in October 2013, Google performed a 15% reduction in rich snippets and it would not surprise me if they did this every now and then. Maybe a few weeks ago they reran their rich snippet reduction algorithm (or rich snippet quality algorithm or whatever they call it) and it resulted in many sites losing their rich snippets again?